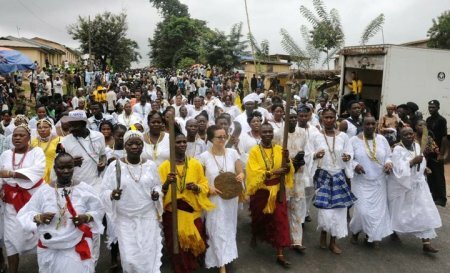 From the Eyo Festival to the different city carnivals, there is a variety of events and festivals that celebrate either religious history, music, art indigenous folklore or Nigeria’s cultural heritage, most of them featuring local music, costumes, parades, dancing, alcohol, and food. 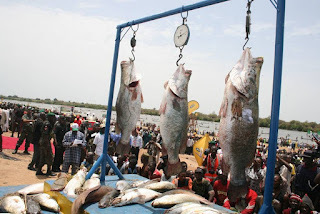 Below are the top 5 of these festivals that are held annually across the nation. 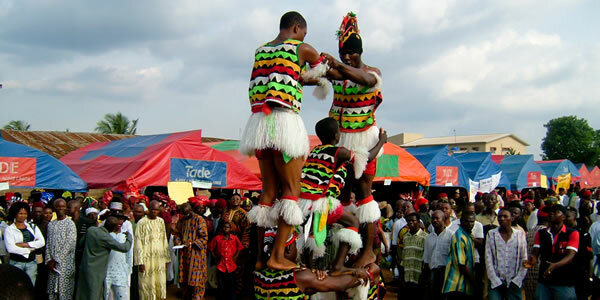 The Igue festival is the biggest and most flamboyant of all the festivals celebrated by the Oba and people of Benin Kingdom in Edo State. 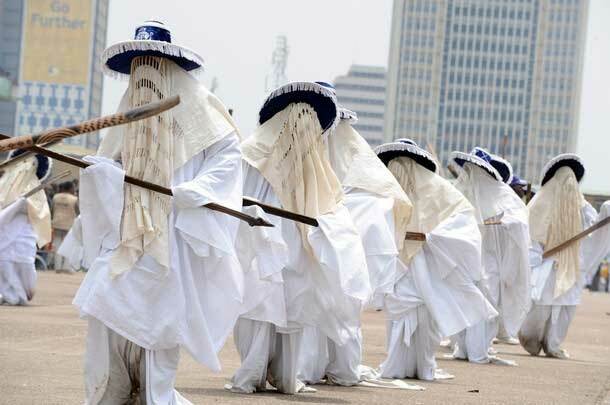 It is celebrated every december by every reigning Oba and his subjects to mark the end of the Bini's year and as a thanksgiving to the outgoing one. 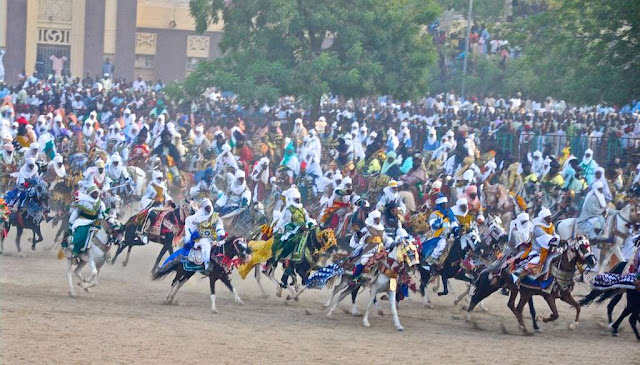 It is normally celebrated with a lot of pomp and pageantry during the first half of the month of December (first fourteen days of the month) of every year. 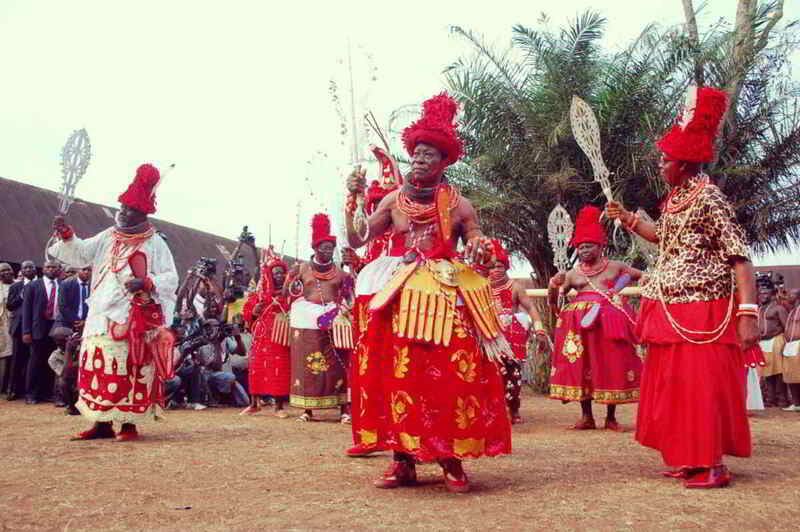 During the celebration of the Igue festival, it is forbidden to hold any burial or funeral ceremonies in Benin kingdom. This is because Igue is seen as a period of joy, and should not be interrupted with any form of public mourning. The Igue festival, which is a period of offering thanks to the gods for sparing their lives and to ask for blessings, is also used for offering sacrifices to some deities in the palace. 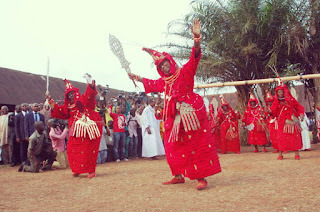 During this period, chieftaincy title holders display their Eben emblem in the Ugie dance as they appear in their attire, according to the type of dress the Oba bestowed on individual chiefs during the conferment of title, while the Oba seats majestically in the royal chamber (Ogi- Ukpo). 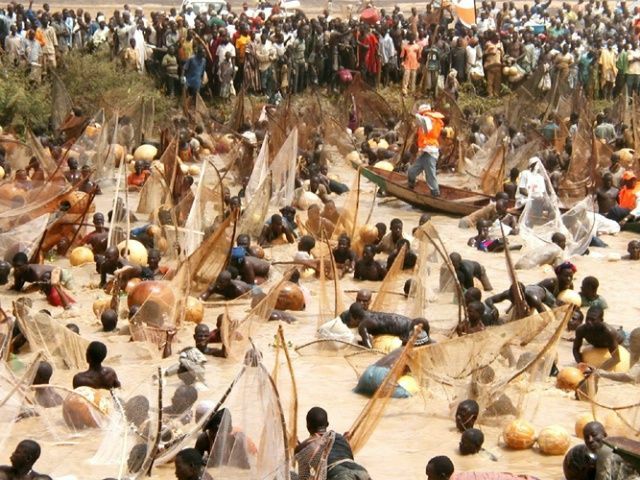 The Igue festival is also a period to drive away evil spirits (Ubi) and bring blessings (Ewere) to every home in the kingdom.